I know I haven’t write any reviews recently as I had to send my lappy to be repaired, and it took a month to have it back. Here I am doing my reviews again. I really miss writing using my Macbook, tho. Okay. Let’s get it straight to the point. First and foremost, I would love to thank Natta Cosme for the sponsorship. It’s an honour to receive such an offer, and I really appreciate it. Thank you so much, Natta Cosme! I received my package from Natta Cosme a few weeks ago and jotted down some notes so I don’t have to wait long to write about it. 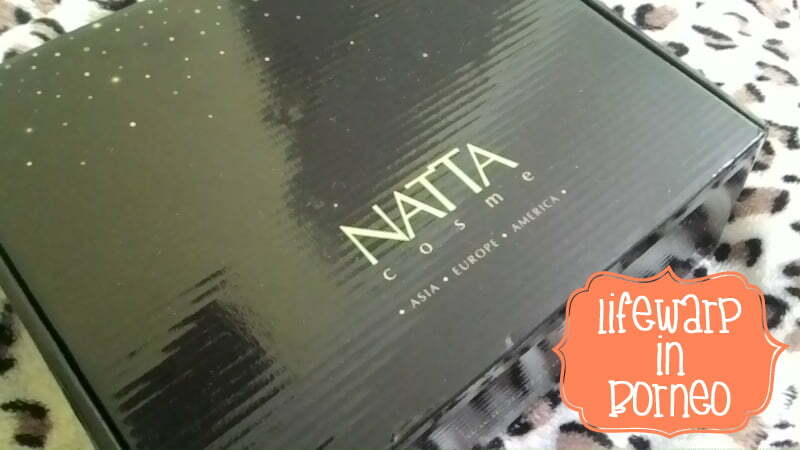 Natta Cosme has been my favourite online beauty shop since 2011 as their products include skin care, body wash, and make-up set. Most of the products are not available in Malaysia, and are imported all the way from Japan, US, Korea, and Taiwan. I’m going to review both Natta Cosme, and Klairs Illuminating Supple Blemish Cream SPF40 PA++ separately, and it’s going to be quite a long review, then. LOL! Natta Cosme provides the hottest and popular beauty products from variety of countries such as Japan, Taiwan, Korea, America, etc. We believe everyone must have their very own distinctive style and character. If there ever existed people who look identical to one another, the authorities will dispatch these people to the one and only Natta Cosme. Natta Cosme provides numerous beauty products that brings out the true physical beauty of the people. We try our best to recommend the worth buying and good quality products to you all. Hence, by surfing our official website, you will obtain the useful information of our products and knowing the latest beauty products from many countries. In the nutshell, we serve you all the reasonable price and awesome quality products. Natta Cosme offers free standard 3-day shipping on all Peninsula Malaysia merchandise orders RM70 and over. For shipments totalling less than RM70, there is a delivery charge of RM6.00 for standard 3-day shipping. Orders over RM70 always ship for free—no promotion code needed. As for East Malaysian customers, we offer free standard 3-day shipping on all orders RM200 and over. For shipment totalling less than RM200, we also Poslaju service to Sabah, Sarawah & Labuan which shipping rates will be calculated based on weight. We accept all kinds of Credit cards (Master and Visa), Paypal, and Bank Transfer. Natta Cosme has a very nice and user friendly website layout. I have no problem using it as each products are categorized accordingly. For instance, BB Creams are put under Make-Up. You can see lots of BB Cream products from other brands. Yes. They have more than 5 brands for BB Cream! The website provides a step-by-step guideline for novice users who haven’t experience doing online shopping. Very easy to understand, too! You can check their guideline here. They also provide online chat for customers to address their problems. Easy to load. You don’t have to wait long for everything to fully loaded. The website is kept up-to-date with latest products. Out of Stock items will always have ‘Out of Stock’. Natta Cosme is encrypted and protected with Secure Socket Layer (SSL). Your sensitive information such as credit card number will never be seen or sold to third parties. 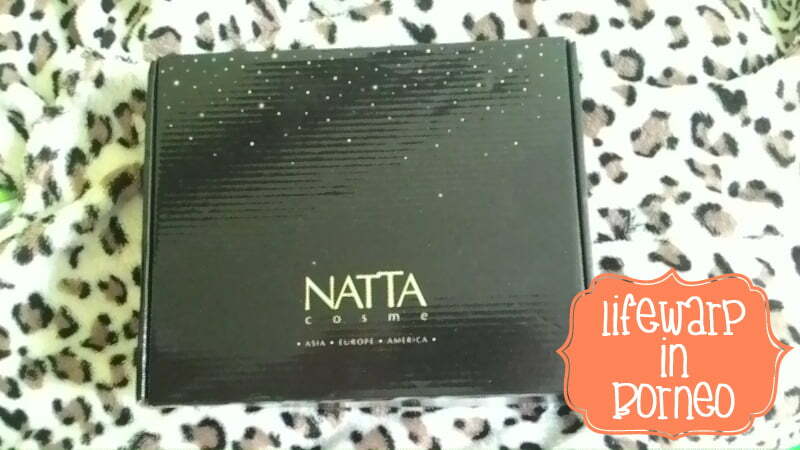 Natta Cosme offers tons of comprising popular brands which best suits our Asian skin. No counterfeit items. Most products are imported all the way from Japan, US, Korea, and Taiwan. All are ready stock. In other words, you don’t have to wait longer for your order to reach you. Every products are wrapped in a bubble wrap to ensure the products are delivered in good condition. 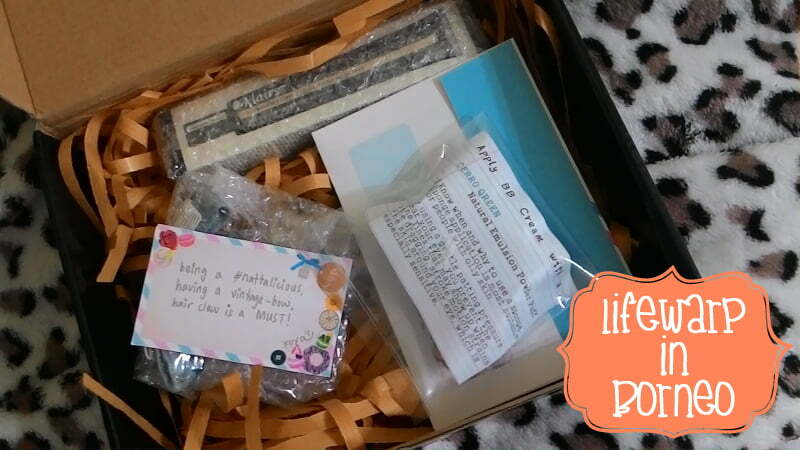 All products will be delivered in a beauty box with Natta Cosme name. Suitable to be sent as gift, too! Delivery is made using PosLaju, and I had mine delivered within 3 working days from the day Sarah sent me the email. I received my package in good condition. The box is in perfect condition. 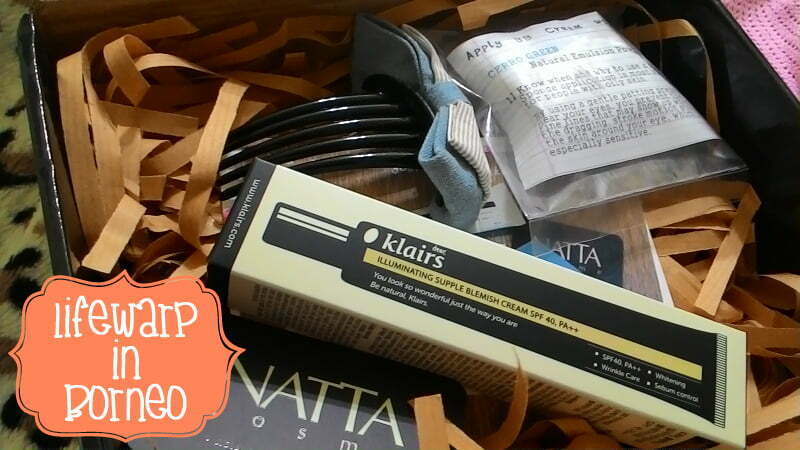 Be sure to check out my review on Klairs Illuminating Supple Blemish Cream SPF 40 PA++, too!